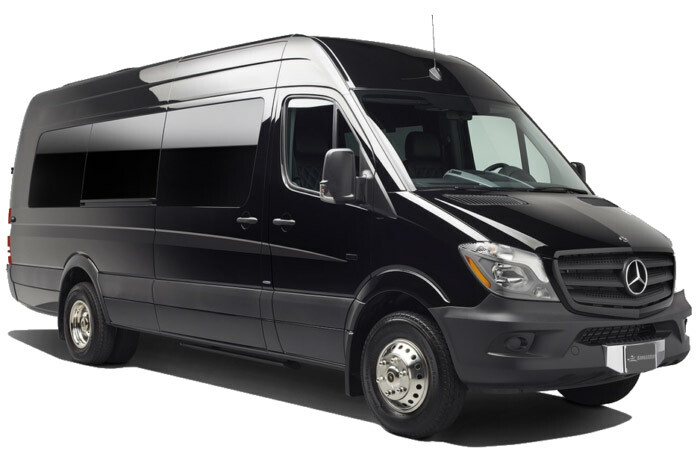 Whether you are looking for a comfortable ride to the airport, transportation for a night out, or the perfect chariot for a major life event, we are here for you. 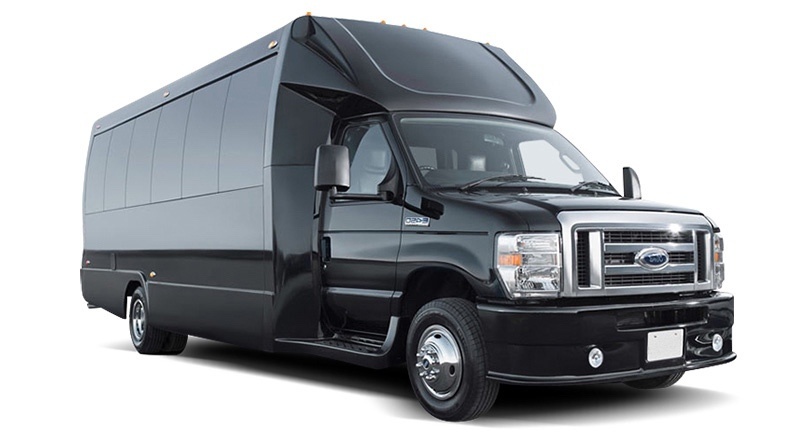 Legend Limousine Inc. is the preferred Long Island and NYC limousine and transportation company for our region’s most sought after destinations. Our fleet is immaculate and our service is legendary. 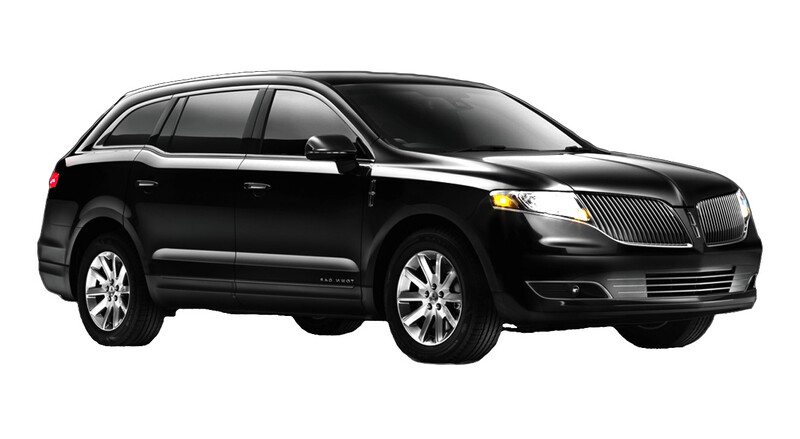 When trusting your needs to a limo company, make sure that a commitment to your satisfaction is paramount. 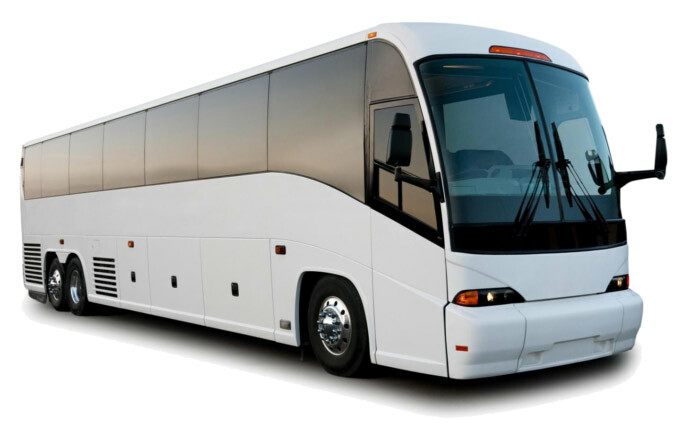 By choosing us, you accomplish more than booking a vehicle. You have placed your special event in the hands of a company that is going to hold the quality of your experience to the highest regard. The limos were on time. The driver’s were courteous. The cars were clean. Everything went very smoothly!